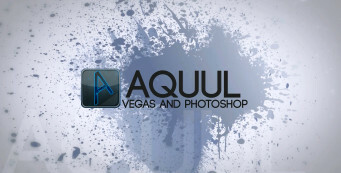 Photoshop, Sony Vegas, and more. So, what are you waiting for? Let's get started! 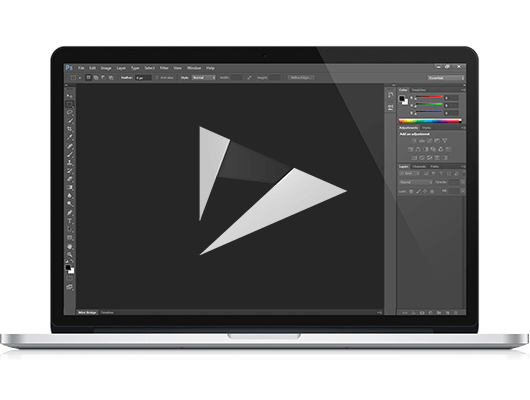 Learn to create the Android logo in Photoshop using the shapes tool. This tutorial will teach you the power of shapes and what you can create with them. 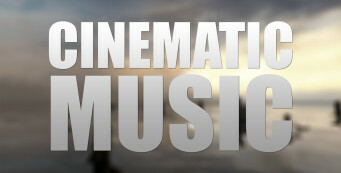 3 Websites for Royalty Free Cinematic Music. Perfect for spicing up your project. 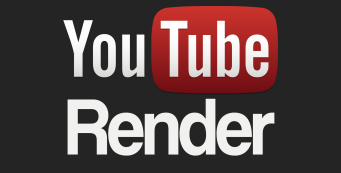 The best Sony Vegas Pro render settings for 720p and 1080p when uploading to YouTube. What’s new features come with Sony Vegas Pro 12? This video we take a quick look the release and what new features come. 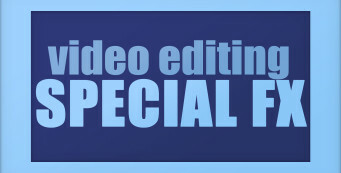 Learn how to edit videos in Photoshop and creating some special effects. We’ll be using adjustment layers in the Photoshop video timeline. 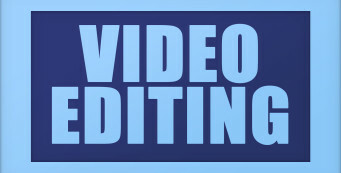 Learn how to edit videos in Photoshop. We’ll learn the basics of video editing that Photoshop provides.